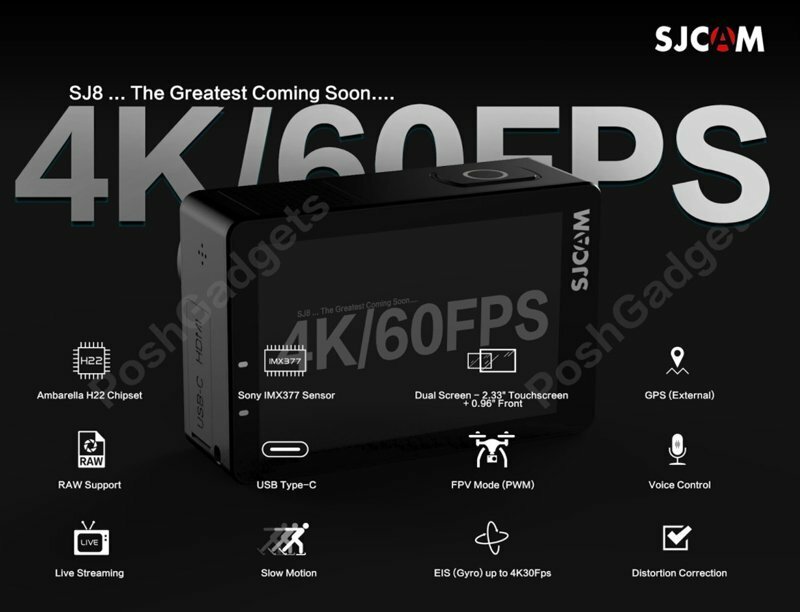 After all of the rumors and leaked information regarding the SJ8 action camera, it seems as SJCAM are finally about to release it to the public. 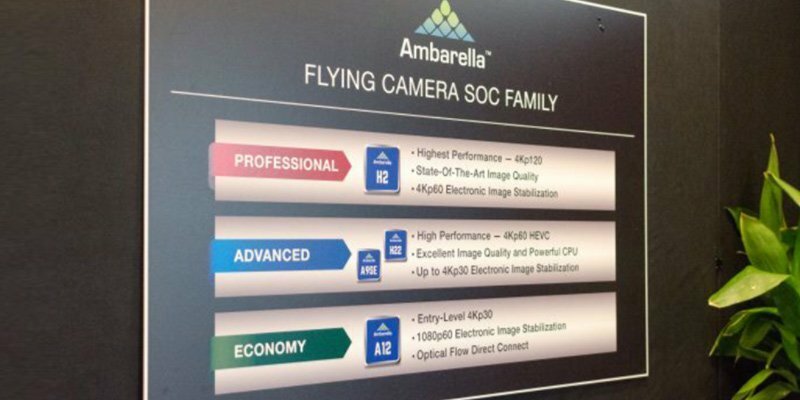 An Ambarella H22 chipset will be the driving force, with features such as native 4K at 60fps (3840 x 2160) video resolution and EIS (Electronic Image Stabilization) up to 4K 30fps. This dark horse seems to have specifications similar to the GoPro Hero 6. 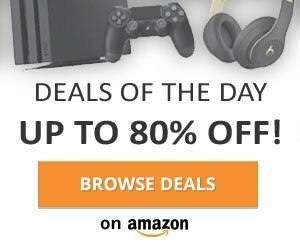 You may know SCJAM, as they have been making the likes of Action Cameras, Dash Cams and 360 Cameras for a while now, becoming one of the more popular leaders in the budget action camera market. Constantly evolving to satisfy market demands as their motto states. Some exciting features will be included with the SJ8 with one of the most promising being it’s dual-screen functionality. An 0.96 inch OLED screen with basic information such as battery life, recording info and memory status is at the front of the camera, whilst at the back you’ll be greeted with a 2.33 inch touch enabled live-view screen. Voice Control will also feature making the SJCAM SJ8 pretty convenient for selfies! Distortion correction, GPS recording and live streaming also make an appearance, with the functionality to allow live footage directly from the camera to be streamed to Facebook and other social media. The SJ8 also comes with a 30m waterproof case, enabling you to capture precious moments underwater. As you can see the SJCAM SJ8 is going to be an impressive entry into the ever competing action camera market. Stay tuned for more information as it becomes available. 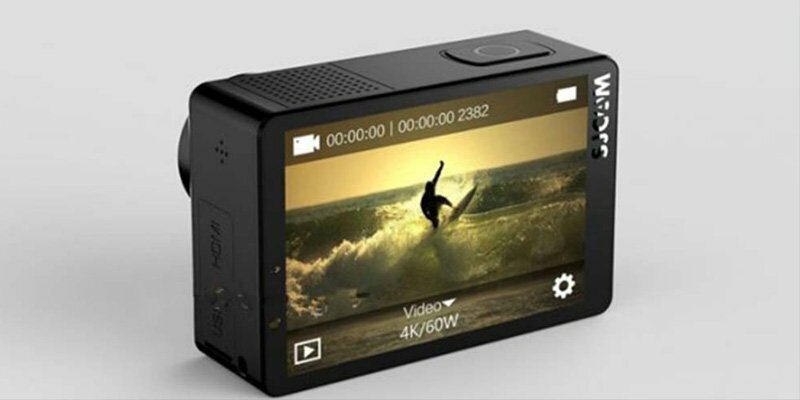 12,35 MP Sony IMX377 sensor (1/2.3″ CMOS) known from YI 4K+ and YI 4K Action Cameras. Ambarella H22 capable of 4K 60fps. USB-C port, allowing the use of an external microphone with adaptor. Package Contents: 1 x SJCAM SJ8 Action Camera, 1 x Waterproof Housing + Mount + Screw, 1 x Frame, 2 x Base, 2 x Adhesive, 2 x Mount, 3 x Connector + Screw, 1 x Handle Bar Mount, 1 x Tripod Adapter + Tripod Mount Adapter, 1 x USB Cable.